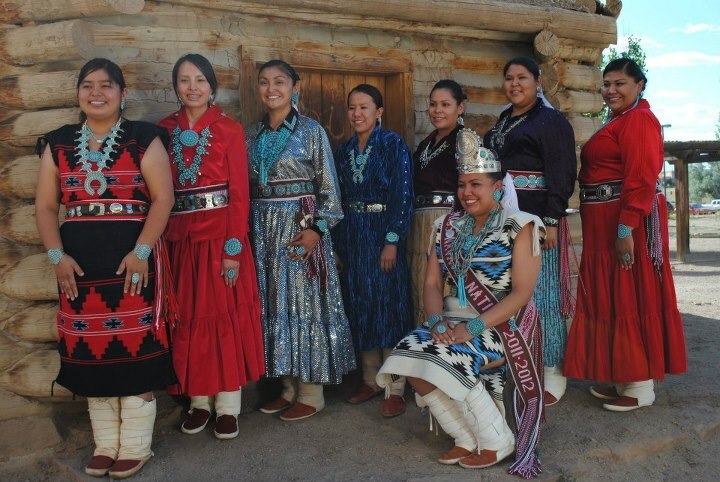 The Miss Navajo Nation competition kicked off today in Window Rock, Arizona. 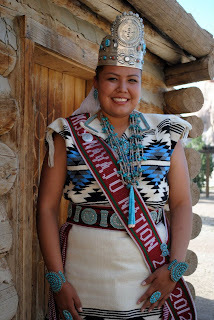 For the past sixty years, Miss Navajo Nation has served as an important ambassador to the Navajo Nation and is crowned during the annual Navajo Nation Fair held every September. 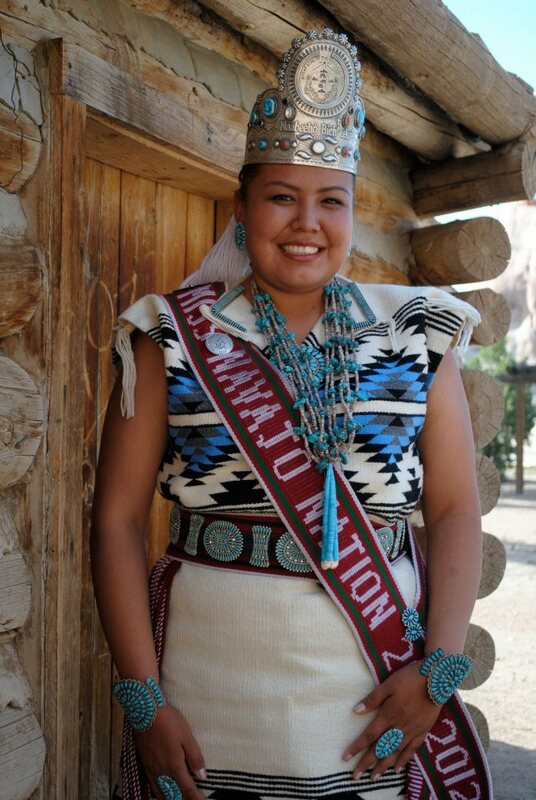 Any young Navajo lady can run for Miss Navajo. She must be 18-25 years old, never married, nor have or have had any children. 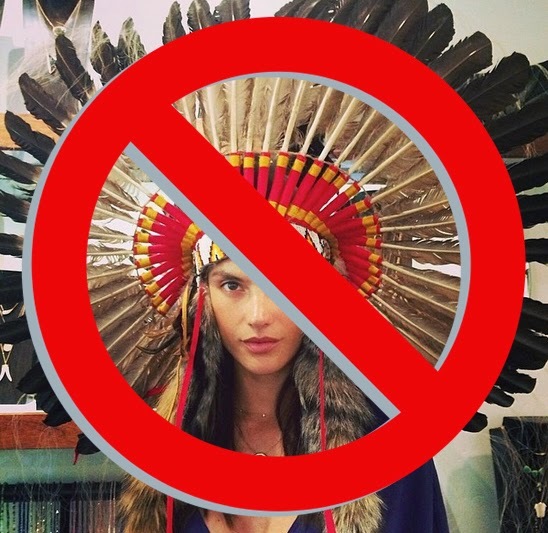 She must speak fluent Navajo and English and knowledgeable about the Navajo culture and traditions. On Wednesday, the first day of the four-day competition, each contestant must show their skills in sheep butchering and traditional breadmaking. On Thursday, the young ladies participate in the contemporary component of the competition, and they will be judged upon their skills and talent, evening gown, public speaking and entertainment, and impromptu questions. The Traditional component is on Friday, and again the ladies will be judged on their skills, clothing, public speaking, talents, and questions. The winner will be crowned on Saturday, September 8th at 6pm. But honestly, any lady who makes it through the first day deserves great recognition, because just getting to that point takes a great deal of preparation and effort. 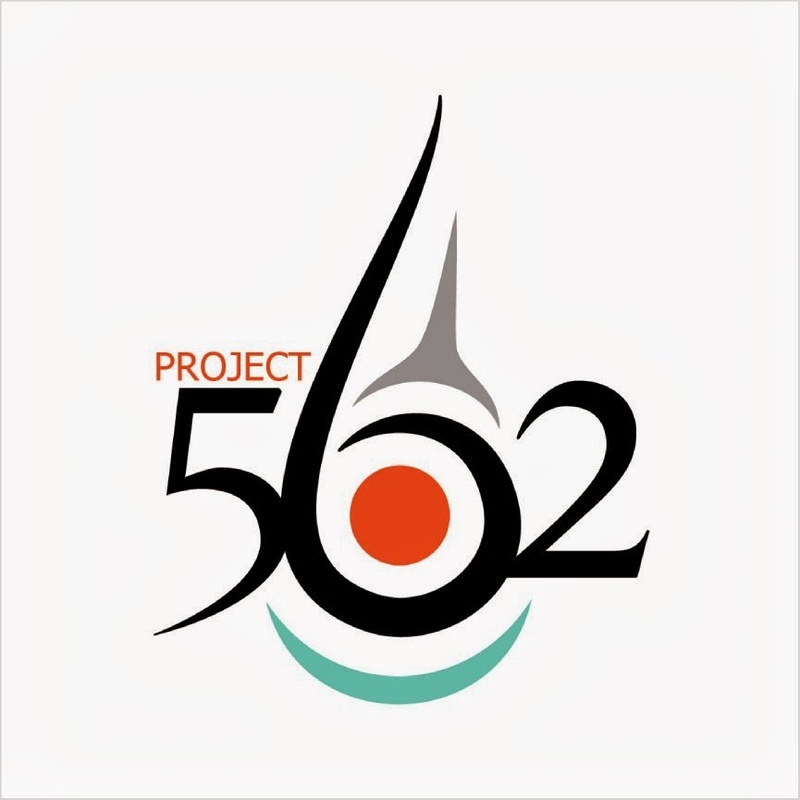 All of the contestants are amazing women and should be considered positive role models. 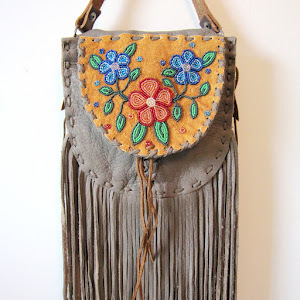 Follow Miss Navajo on Facebook by clicking here.